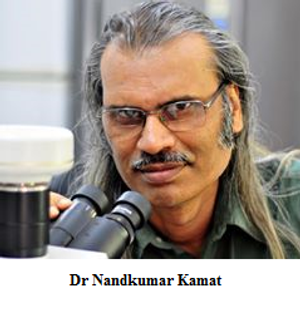 When we see the diversity of Konkani recorded by the standard methodology of the *Ethnologue, the questions remain as to which is the original one, which is more ancient and which is more authentic. Kokna and Gamit are Austric people, which means their arrival in peninsular India dates 50-60 thousand years back. They must have settled in the Western Ghats of the Konkan, including Goa, before migrating to other places. We still do not know their exact ancient location in Goa. Later settlers erased all past evidence. Therefore all subsequent records cannot be trusted as these were created by settlers to wipe out the evidence of tribal occupation of Goa and Konkan.They could have been inhabitants of the Western Ghat foothills in Sattari and Sanguem. Their musical instruments and fishing gear show close similarity to that which is used in Sattari. Why did the Kuknas and Gamit leave? Were the Kuknas and Gamit forced to flee or did they migrate of their own volition? As waves of Austric people descended from the Vindhyas below the Narmada-Tapti valley, after trekking an unknown and hazardous territory, they reached Konkan and Goa. This journey was reversed after establishing tribal settlements and occupying these peacefully for thousands of years. What were the fears, impulses and compulsions which made them refugees and strangers in their ancient homeland? Was it climate change, deforestation, natural calamities, diseases, war or the onslaught of the land grabbers – the Indo-European language speakers having superior technology? There is no satisfactory answer from the British ethnographist, Enthoven, who in 1920, had recorded the history of the migration of the Gamit to Gujarat and Maharashtra from Goa. In the past 100 years nobody has asked the right questions. Such a mass exodus in space and time from Goa to Maharashtra and Gujarat points to some terrible event or catastrophe in Goan history. But there are no records of large scale tribal migrations in our local history. If the Kokna tribal people began to use the Indo-Aryan language Kokna at an uncertain period, then it probably could be the prototype of the ancient Konkani language. It must have been a dominant tribal language in the Konkan before the rise of dynasties like the Satavahanas. The organised dynasties after the Mauryan period systematically destroyed the tribal janpadas, the self-governed republics in the Konkan. The original village communities must have been taken over by the new settlers speaking Indo-European languages. Other dominant languages under the royal patronage replaced Kokna. Time stood still for the Kokna tribe as history took its course. The development of maritime trade and the urbanisation of the Konkan (c. 400 AD) meant the marginalisation of the tribal people. For the Gamit, it must have been a traumatic social transplantation in Maharashtra and Gujarat. The Gamit retained the Konkani language. This actually proves the greatness of Konkani and the resilience of Goa’s original tribal inhabitants. Kokna tribal people are also called Kokni, Kukni or Kukna. They were the original inhabitants of the Konkan. They speak Kokni, an Indo-Aryan language, at home, and Marathi with others. They are concentrated in Nasik, Thane and Dhule. In Gujarat, their major concentration is in the Valsad and Dang districts. In Dadra and Nagar Haveli, the Kokna are distributed in 60 villages. 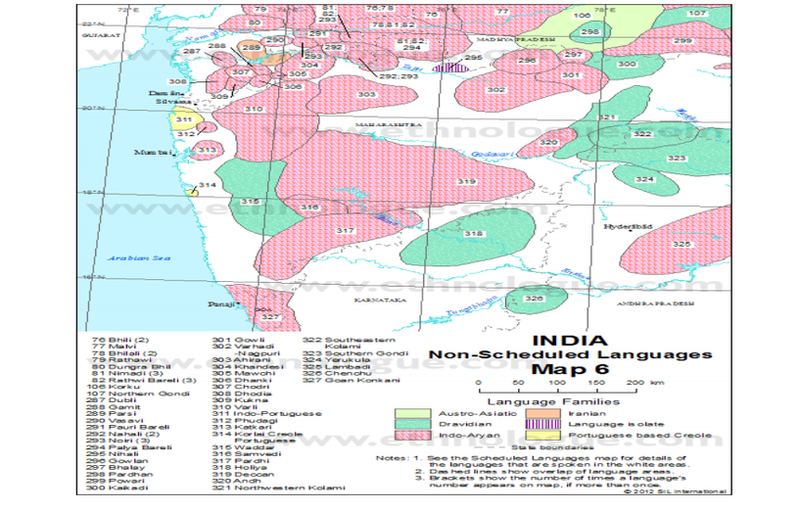 Gamit tribal people are distributed in the hilly terrains and plains of Surat, Valsad, Dang and Bahruch districts of Gujarat. They call themselves Konkan Marathas in Maharashtra and Vasava in Gujarat. Gamit means a villager. They have synonyms like Gamta, Gavit, Mavchi and Pandvi. They have no connection with the fishermen group called Gavit or Gabit found in Canacona. In Maharashtra, the Gamit are mostly distributed in the Mumbai division. They speak Konkani (not Kokna) and use the Devanagari script for written communication. 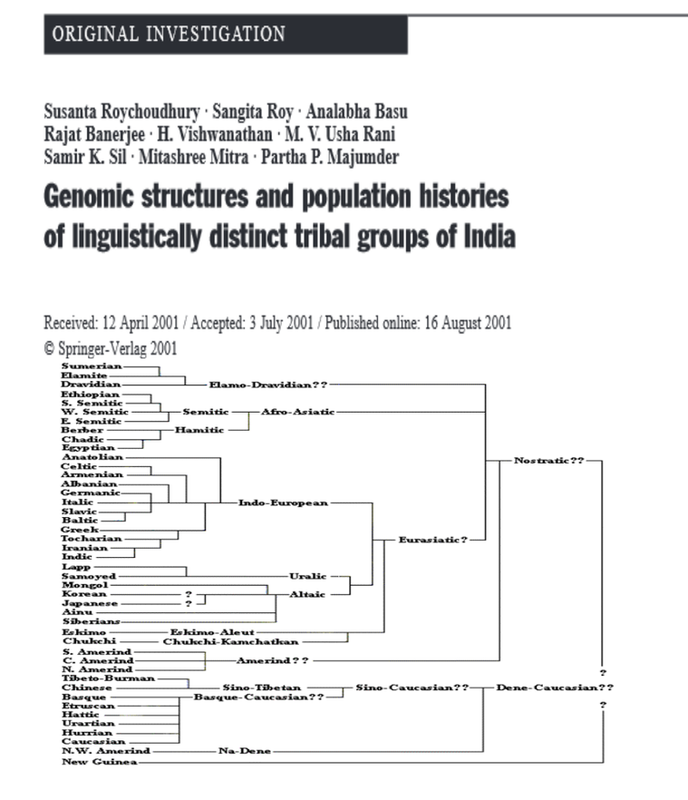 In Karnataka, the Gamit, including all sub-groups, are recorded as scheduled tribes. There were just 34 of them in 1981. Perhaps this Konkani speaking tribal group is already extinct in Karnataka. The Kokna and Gamit tribal people might have lost the ancient folk memories. They were originally Austric speakers. Later they must have adopted the Indo-Aryan language of Kokna and Konkani. So, the only means of understanding the history of their migration from Konkan, is their language folklore and perhaps their traditional knowledge. Therefore tribal stakeholders in Goa should establish contacts and network with closely related lost cousins: the Kuknas, the Gamit and the Mawchis, and undertake a long term ambitious research project to unravel the truth and destroy the myths and legends created by vested interests. The Tribal Welfare Department of Government of Goa should sponsor detailed research in this direction, include genetic and genomic studies and create a full encyclopaedia of tribal words and knowledge. *The Ethnologue is a comprehensive catalogue of all the world’s known living languages. **ISO 639.3 is a code that aims to define three-letter identifiers for all known human languages.